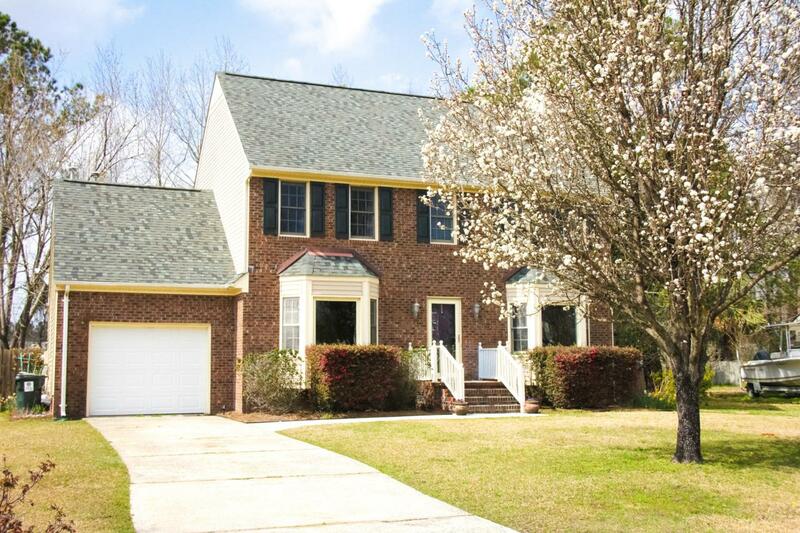 Beautifully updated brick home in the heart of New Bern. 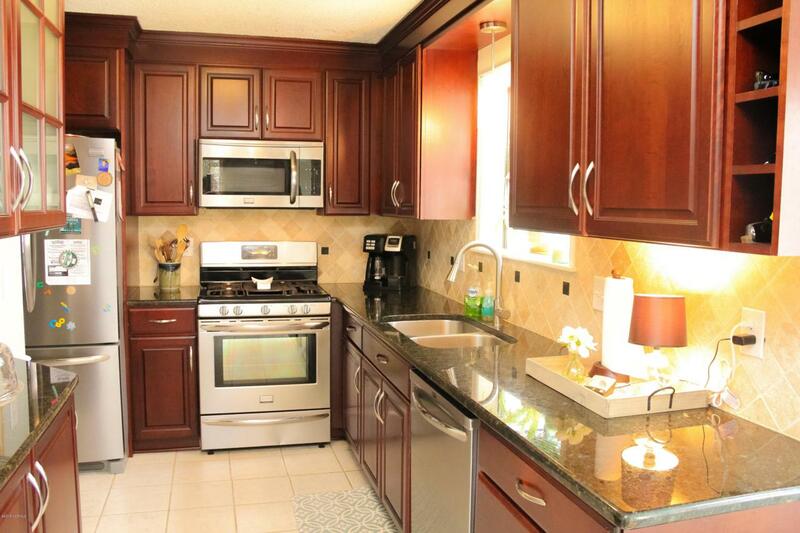 There are four great sized bedrooms with two and a half baths in this home. 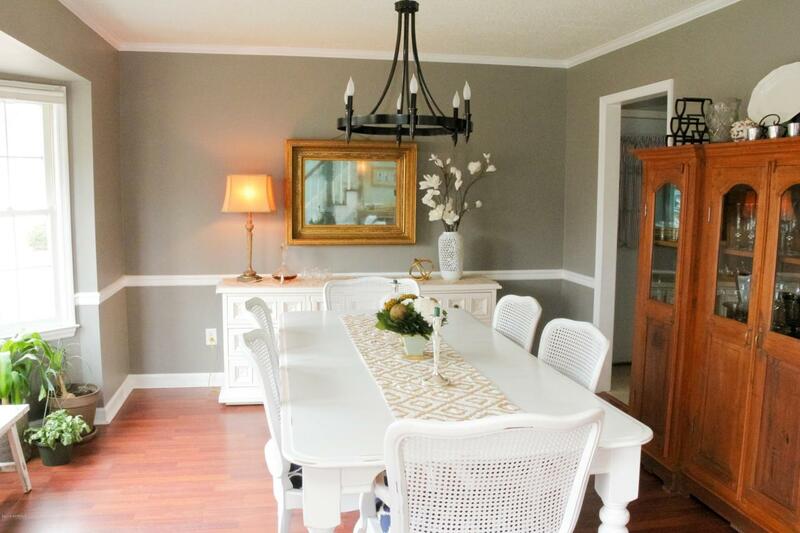 Enjoy relaxing on the screened in porch and feeding friends and family in the formal dining room. The yard is large AND fenced in! 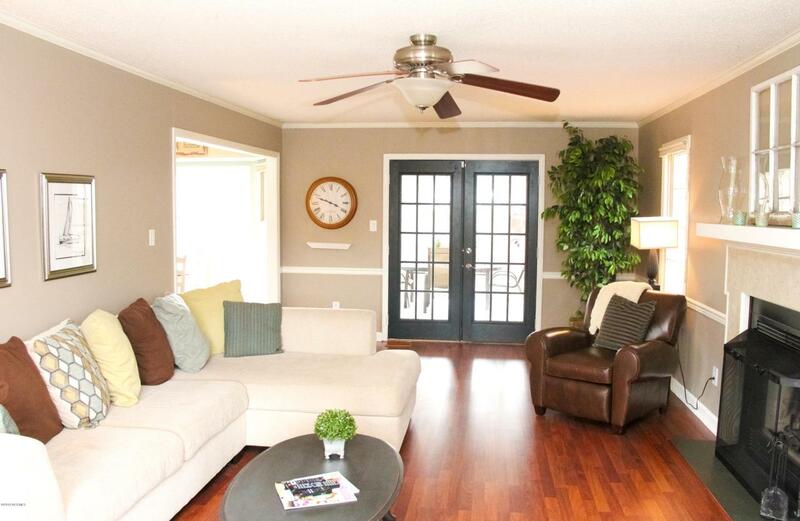 The home is on a cul-de-sac road and is minutes from Downtown and shopping. Don't miss out on an opportunity to call this home yours! Listing provided courtesy of Cassandra Digby of Keller Williams Realty.